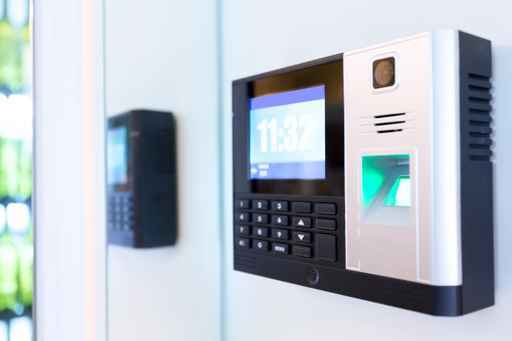 There are many different ways to improve security and keypad Access Control are one of the best ways to control access to buildings and rooms in a building. This is a type of electronic door lock that locks automatically upon closure, usually just from the outside. It is accessed by using a combination of numbers typed into a keypad adjacent to the lock. When the correct combination is entered the door unlocks and it can be opened. Only people who know the correct combination will be able to open the door. This is a flexible means of controlling door access in larger buildings. This can also be used in residential applications. Apartment buildings or condominium/ townhouse front doors are better applications for security products like this than houses are. Houses need a different system. 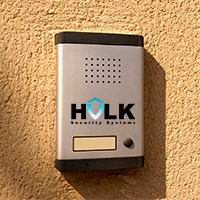 Consult Hulk Security Systems in New York for some expert advice. in and out at all times of the day, keypad access is one of the most practical door access systems available. You don’t need a key or a card or a fingerprint. All you need is the ability to remember the code. Since you will be in charge of the keypad Access Control, you will be able to change the combinations anytime that you need to. While you are at it, you should have the professionals at Hulk Security Systems give you a free assessment to determine other systems that will improve the security in your business. They offer a wide variety of solutions for any purpose and they serve NYC 24 hour a day, 7 days a week.